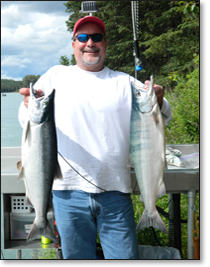 At our riverfront cabin on the Kenai River you will enjoy the comfort of our fully furnished guest cabin. Cabin sleeps four. Enjoy fishing off your own dock. 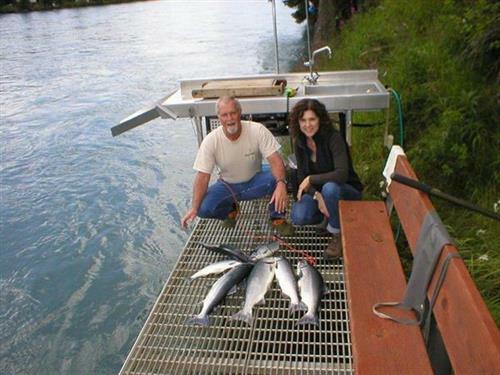 We are conveniently located for day trips, sight-seeing, halibut fishing, fly-ins and clam digging. 10 minutes from Sterling. 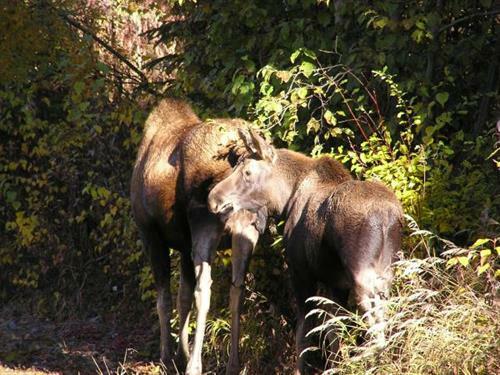 25 minutes from Soldotna.